Fantastic Product here we have a fast acting spray that kills ants and other crawling insects on contact and gives protection against their return! 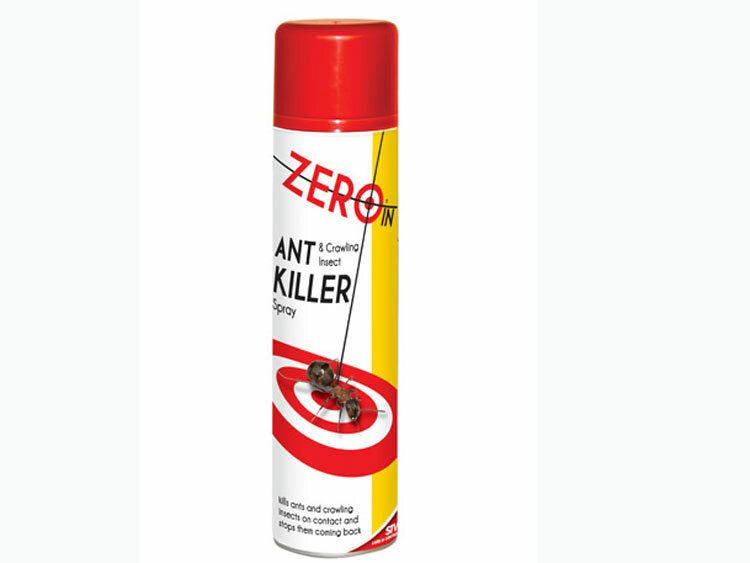 Apply from approxomitely 30cm directly onto insects to achieve a rapid knock down and kill. Treat areas Where insect activity is evident and apply into cracks and gaps where they may hide or nest. Please note about international postage of this item. Unfortunately we are unable to send Paint, Matholating Spirit, Gas etc, items to International Destinations as this product has been Prohibited by Royal Mail.